The package comes with an international license which is applicable to use at any place in the world. The user can just cash in the license and avail all the features of Microsoft Office 2011 Home and Business for Mac – International. The current edition has all the necessary tools required to curb the needs of business people. As a matter of fact, Microsoft has outlined this product to suit needs of Mac users. 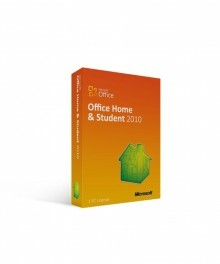 Microsoft Office 2011 Home and Business characterises of an interface in accordance with the Mac environment. 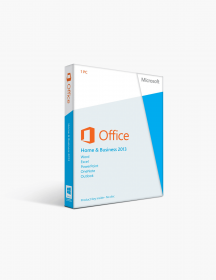 Microsoft Office 2011 Home and Business for Mac is a product which will never disappoint you. 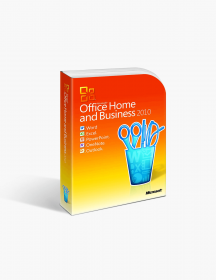 What Do You Obtain With Microsoft Office 2011 Home and Business for Mac – International? Word 2011: Previous features of Word 2011 are included in the pack as well. One of the most noteworthy features added in this edition if ‘Dynamic Reordering.’ It is a feature which allows users to rearrange layers of graphics, photos, and texts easily. The latest Full-Screen mode clears disturbances away from the screen to provide a clean window to write and read data in the document. Publishing Layout View offers numerous customization features to prepare newsletters and brochures as well. The software is relatively much faster and better in terms of features compared to Apple’s very own Pages. PowerPoint 2011: ‘Dynamic Reordering’ of Word 2011 is included in PowerPoint 2011 as well. It allows users to rearrange layers of graphics and texts to create unique pictures as per will. Likewise, ‘Presenter View’ of PowerPoint 2011 gives a proper interface to users for evaluating each slide present in the presentation. Individuals can assign rehearse timings to slides as per requirements. Despite these amazing features, the most striking ability of PowerPoint 2011 is to offer a ‘Photo Editing’ option to users. You can customise pictures and peak some interest in the presentation of photos using exciting filters to present presentations engagingly. Excel 2011: Notably many features are added to enhance Excel’s ability to analyse textual data in a visualised form using tables, pivots, charts and numerous other options. The newly included ribbon allows proper use of tools increasing the ease of use sector of Excel 2011. The ribbon contains all the essential features of Excel at the same place letting users quickly access them without carrying out a specific search for them. Moreover, Visual Basic is added to give an opportunity to users for automating repetitive tasks in its window. Outlook 2011: First of all, Outlook 2011 is way better than other email managing software in the market. Users can store their social media notifications in separate files. Messages, Contacts, and Tasks are differentiated well. Outlook for Mac now has a conversation view and calendars. Thus, users can exchange emails with ease as well as have proper knowledge of meeting schedules using calendars. It is way more powerful and smooth compared to numerous other applications that perform similar tasks. OneNote 2011: Microsoft released OneNote with the virtue of giving a digital notebook to users. It is a place where users can store music, video and many other files. Additionally, individuals can add notes and keep records of it timely using OneNote. As users can store files and keep notes, this aids them in saving important things at the same place. There is no need of installing different software for many other files extensions as you have OneNote included in your package. 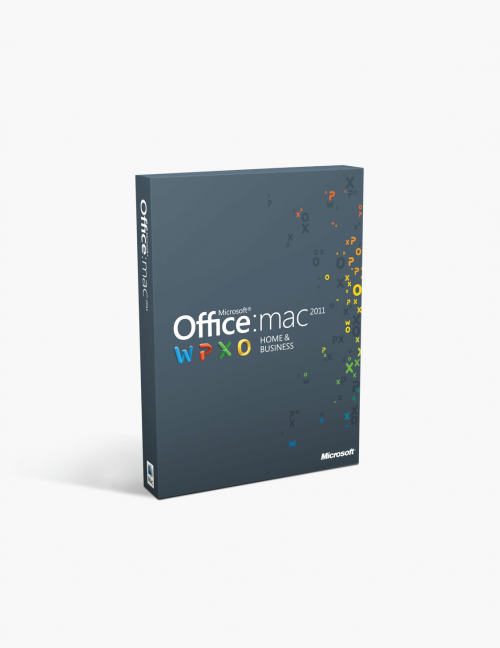 What Makes Microsoft Office 2011 Home and Business The Best Product for Mac? 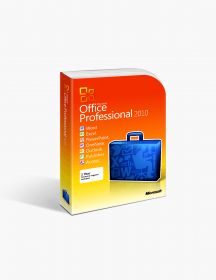 Powerful Features: The Home and Business edition of Microsoft Office 2011 for Mac has a lot of customizable as well as programming features to back its appeal. For instance, the added Visual Basic support now allows users to automate repetitive tasks. On the other hand, numerous customization options like transitions, charts, etc. are added in Excel 2011 and PowerPoint 2011 too. High Stability: This edition works well with the modern Mac interface. Unlike previous versions, now Microsoft Office 2011 fits in Mac environment and is highly compatible with its UI. transaction occured without any problems. I'm very satisfied. $88.99 | In Stock Want it Now? Order and receive your download instantly.